All articles published on the Journal of Intercultural Ethnopharmacology website are protected by copyright held by eJManager Company (or its subsidiaries). This copyright covers the exclusive rights to reproduce and distribute the article, including in electronic forms, reprints, translations, photographic reproductions, or similar. Except for articles published on an open access basis, the transfer of copyright to eJManager (or its subsidiaries) becomes effective when an article is accepted for publication. The Digital Object Identifier (DOI) of your article can be found on the relevant webpage of Journal of Intercultural Ethnopharmacology. 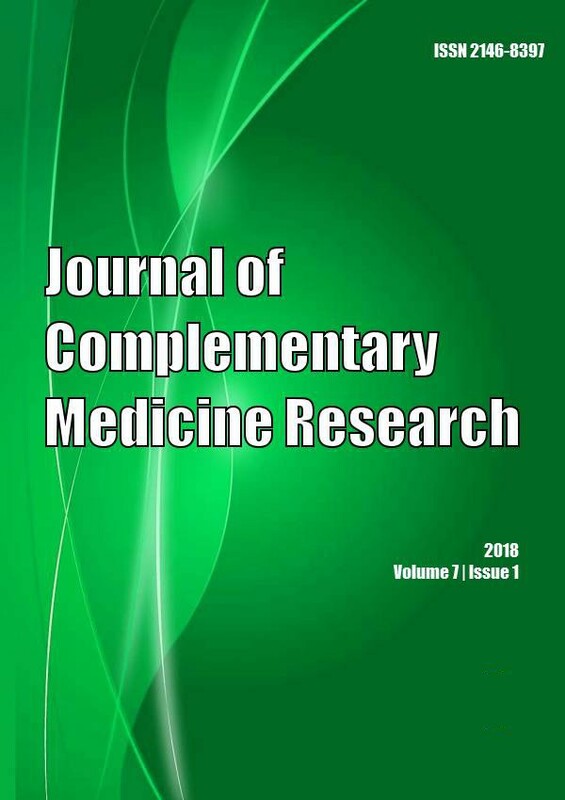 The above permissions apply to authors whose articles are to be published by Journal of Intercultural Ethnopharmacology and authors who have purchased a copy or received a complimentary copy of their published article.